Learn the basics of iOS and to include powerful cloud services into them. From cloud-hosted DBs to auth with Facebook. The exciting class that takes you on an adventure to learn how to make iOS 9 iPhone apps, using Swift 2 and Xcode 7. Learn the secrets behind great apps like Uber, Tinder, Instagram and more! Learn develop apps in Swift today! 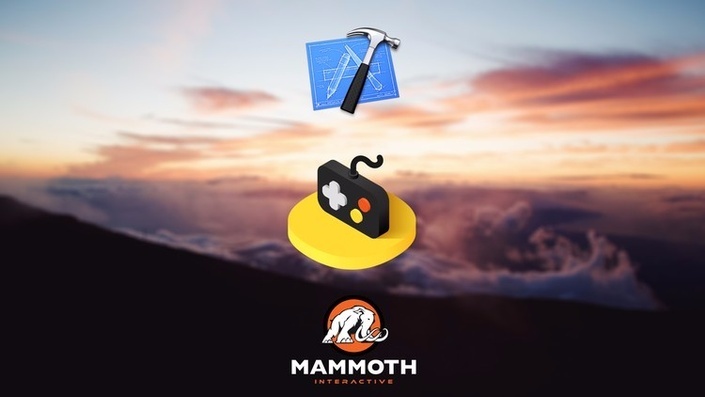 Build 20 SpriteKit Games for iPad using Xcode and Swift. Build cash earning games in Swift with SpriteKit. Build iPad apps today! Get started developing Apple apps with iOS 9 and Xcode 7. Jump onto the hottest trend for 2015. 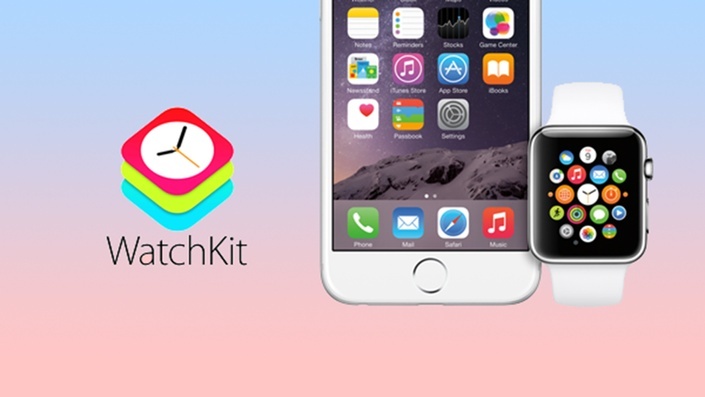 Learn Apple WatchKit framework with Swift. 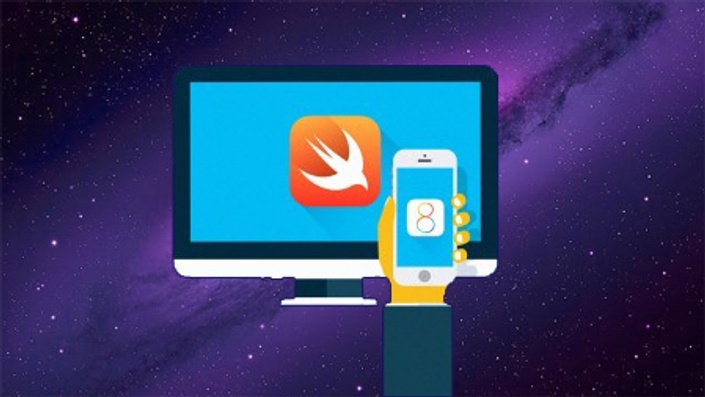 Learn Apple's new Swift programming language introduced with the release of iOS8. Complete iOS7 Programming - Made Easy! 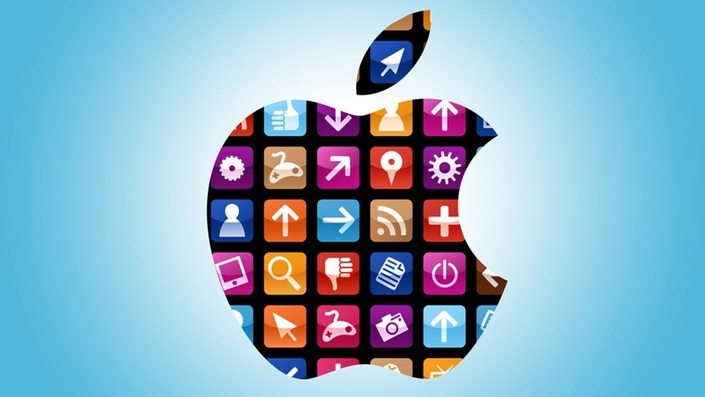 The most comprehensive and easy to learn iOS7 programming course on the planet. iOS7 Programming - Fast Start! 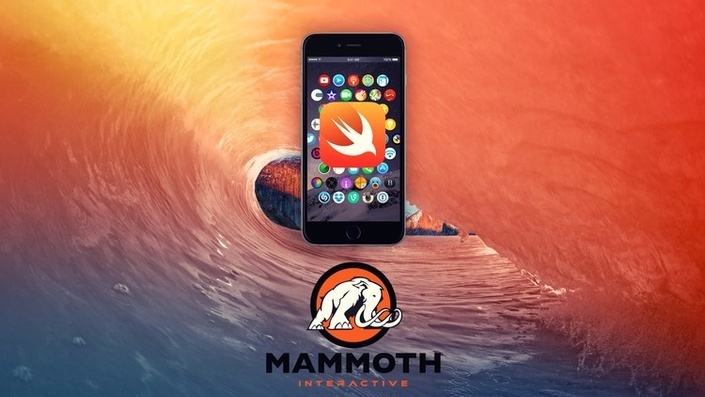 The fastest way to learn iOS7 programming. Brush up your iOS skills in just a few hours! Aprende a desarrollar aplicaciones para el AppleWatch de forma fácil y directa. Create native iPhone and iPad apps using Xcode and Swift. Understand how to understand and how to best set up your camera for the best quality possible!